30 Jan 2011 - Program Titian Digital held discussion with International Telecommunication Union - Universiti Utara Malaysia Asia Pacific Center of Excellence for Rural ICT Development at it's office in Sintok, Kedah. 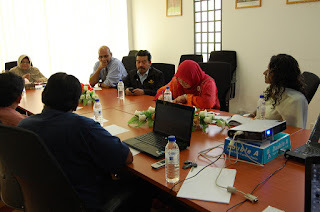 The discussion was fruitful as both parties identified mutual area of work that could benefit community at large including training by ITU-UUM for PTD Trainers. 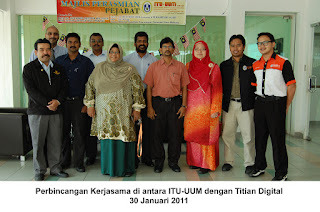 ITU-UUM also agreed to extend their assistance to document PTD program as required by policy makers and international organization a step that will benefit users of Program Titian Digital. 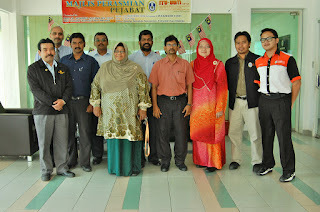 Program Titian Digital members visited Kulim, Kedah on 29 -30 January 2011 to hold preliminary discussion and conduct survey at selected SJKT schools there. We visit following schools and hold discussions in identifying possibility of setting up PTD Labs there. 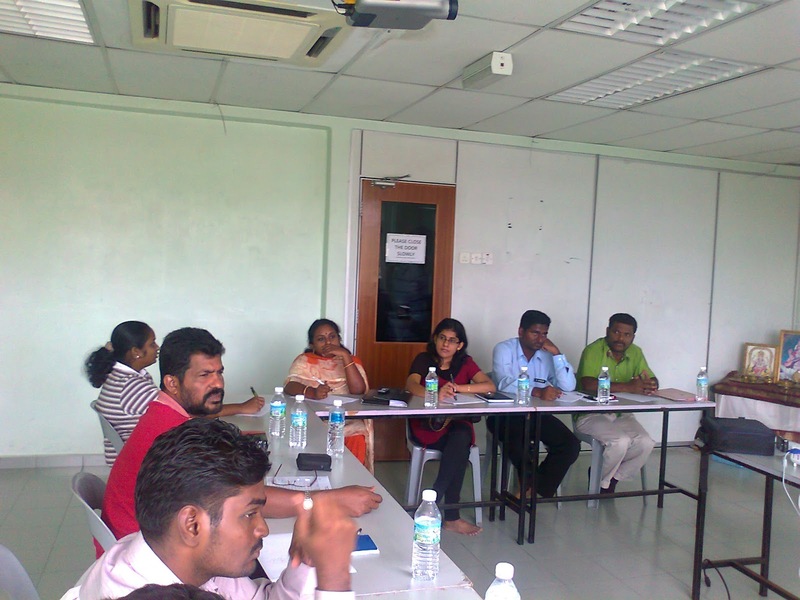 We also hold discussion with well wishers and social entrepreneurs in the area to identify possible means of collaboration including coordination on behalf of PTD. Discussion also held with other civil society organization and local champions to identify schools deserving schools , and ways to finance Program Titian Digital to schools that shown keen interest. 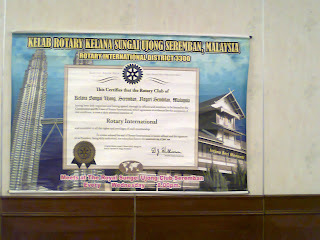 President Muru of Rotary club Kelana Sg Ujung, Negeri Sembilan D3300 today official launch Fund Raising effort. Fund collected will be used to setup fully functional ICT Lab complete with 41 terminals, a server, 2 air conditioning units, Projectors , and safety grills. 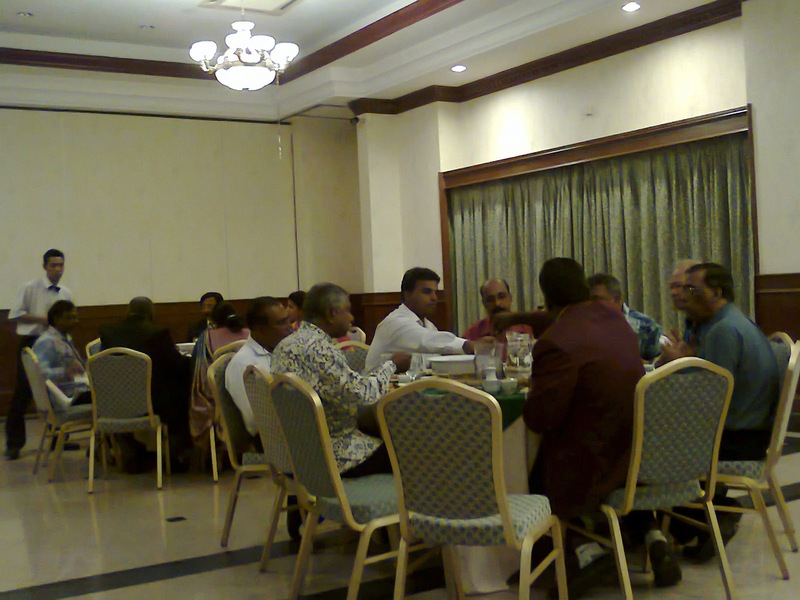 During the event some donors pledged electrical wiring works and another to sponsor networking cables. The club aims to raise some RM100,000 for this purpose. 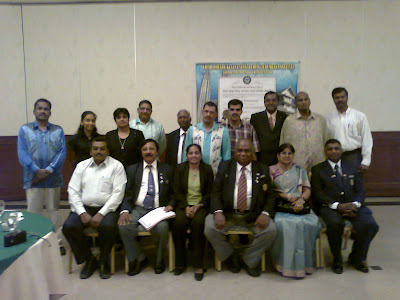 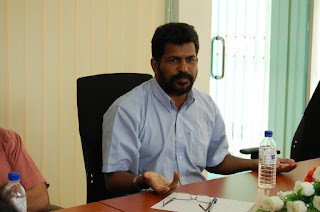 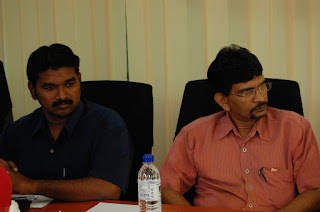 Best wishes to the club and it's member for taking a bold step towards betterment of rural tamil schools in Malaysia. 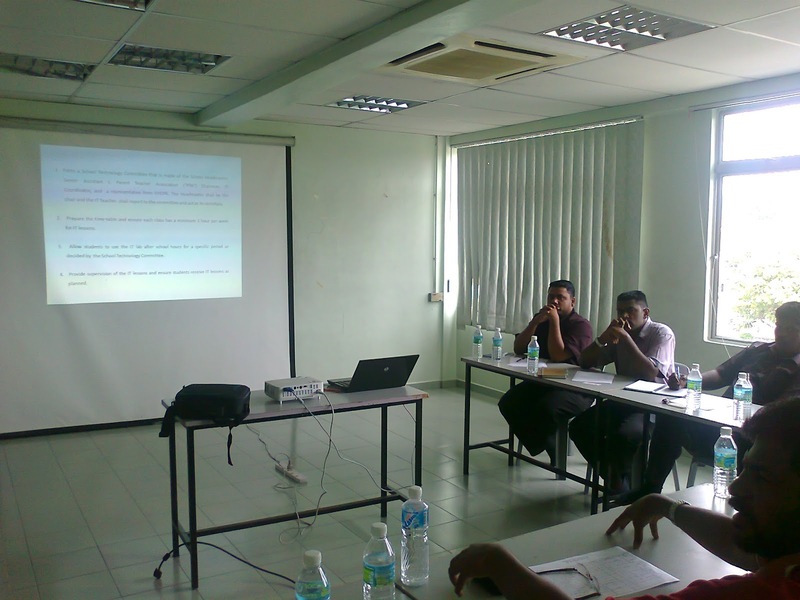 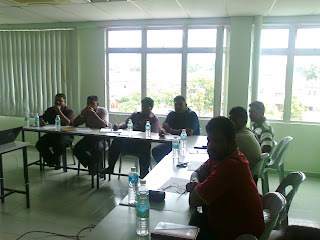 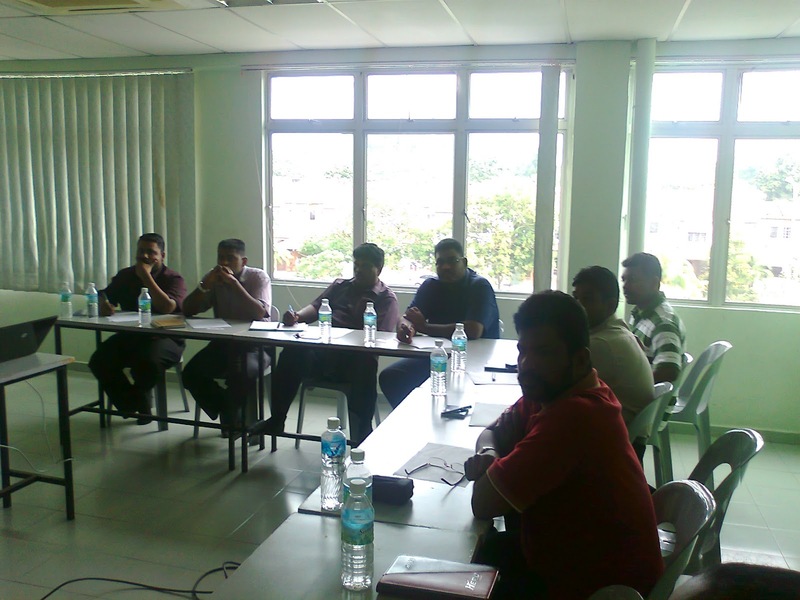 A Meeting Between PTD Management Team and School ICT Coordinators on 29th December 2010. 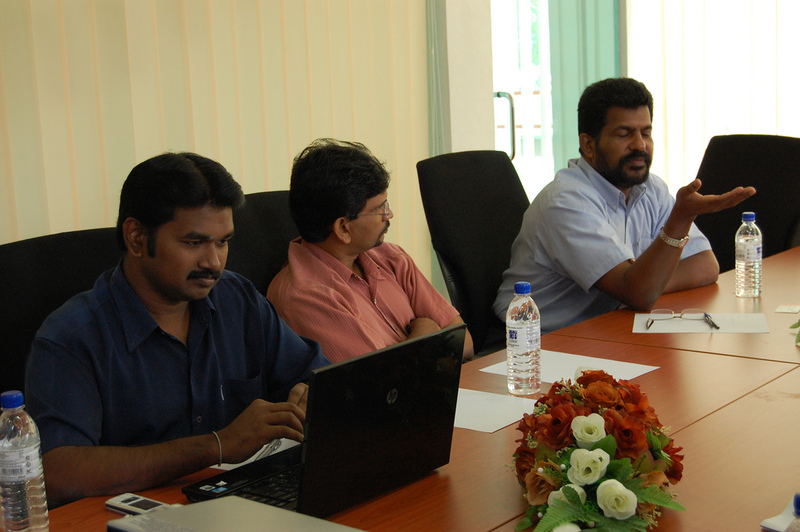 The meeting aims to identify weakness and problems faced in implementation of Program Titian Digital. 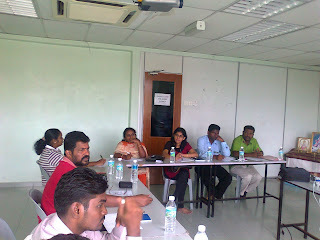 Fruit discussion was held during the meeting including some sharing of experiences on how they overcome resistance from parents. One such sharing were a school identify well educated parents refuse to send their childrens for ICT classes due to small adminitration fee charged while parents from poor background very much keen. 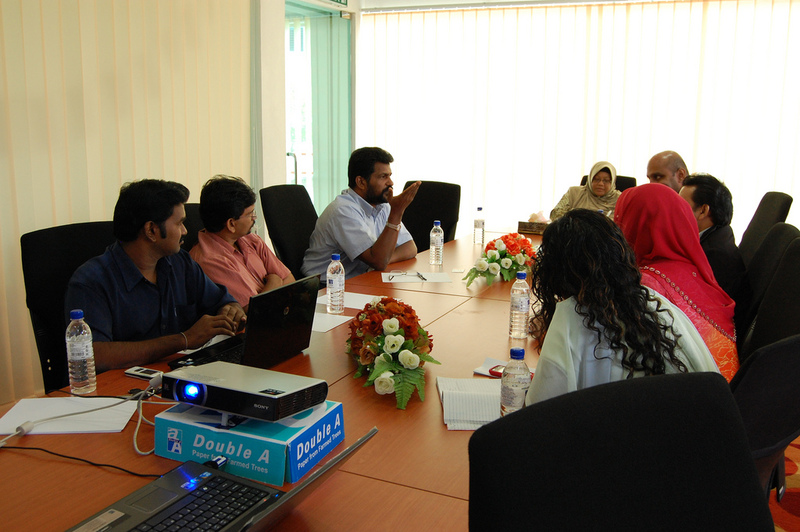 Many other issues were discussed during the meeting including year 2011 ICT teachers training calendar and proposed Internet week.